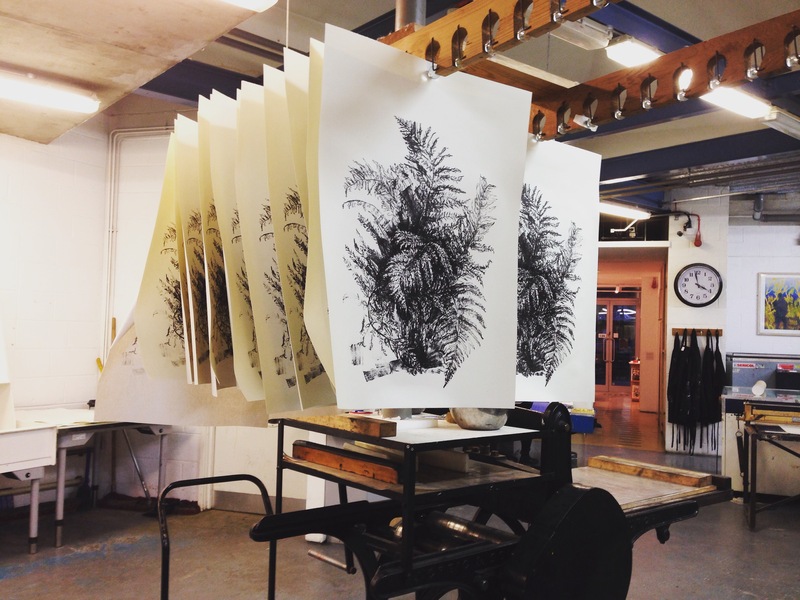 Great to exhibit for the first time at London Print Studio. 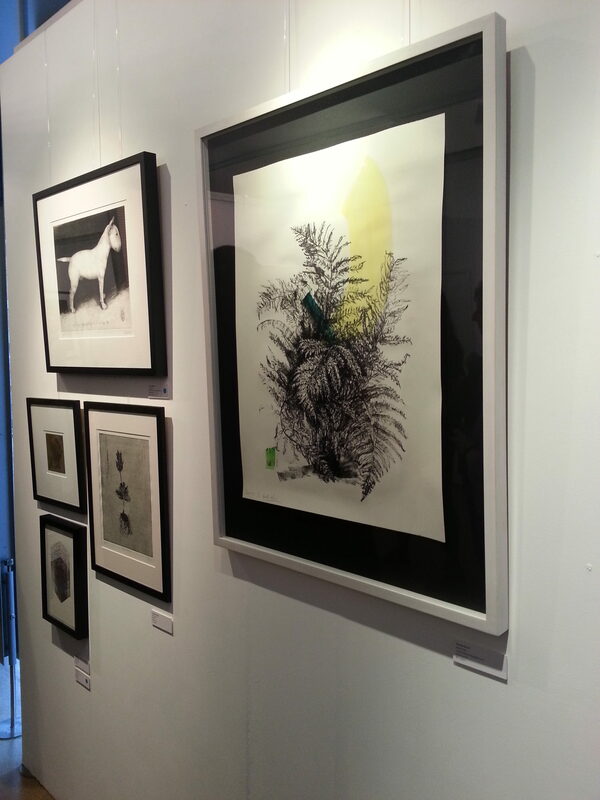 My hand finished lithograph titled Beginings was selected. 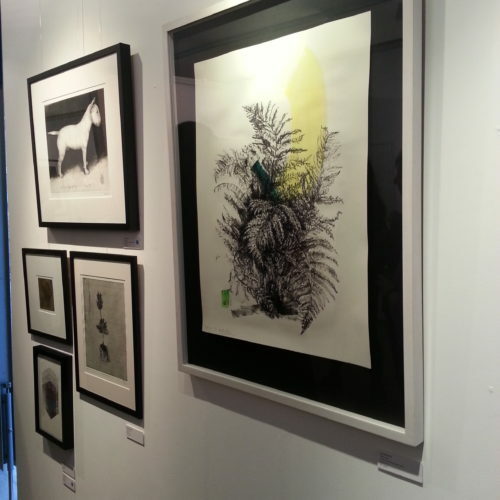 The exhibition will feature the full range of prints produced in the studio including lithographs, etchings, screen prints and woodcuts to digital prints. 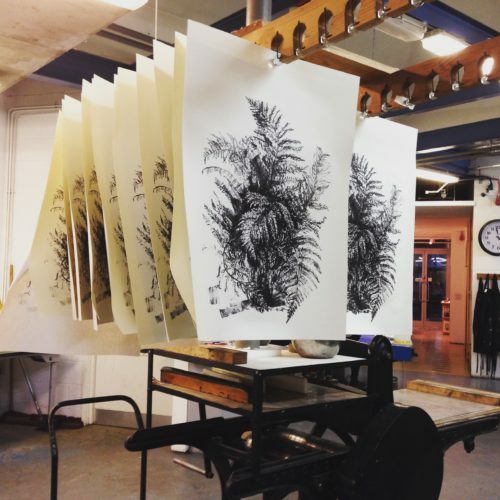 All the prints are created by current London Print Studio Members. 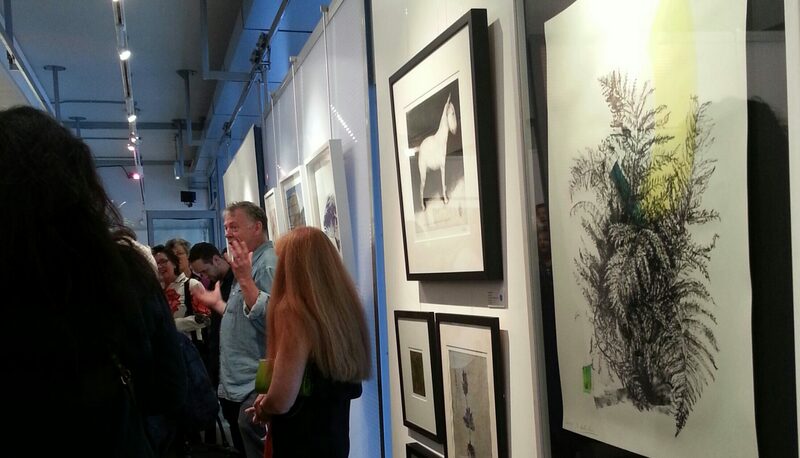 This year’s Summer Show will be judged by Andrzej Klimowski, an international illustrator of book covers.